iStudiez Pro Price: $0.99. If there is one of the college iPad apps you should get it is this one. iStudiez Pro is your key to staying organized with your iPad. You can rebuild your weekly class schedule and even add in certain things like one time lectures or office hours for certain weeks. You can also put in assignments for each of your classes. But unlike a normal assignment pad, the app will remind you with notifications before classes or exams start and before assignments are due so you won’t forget. 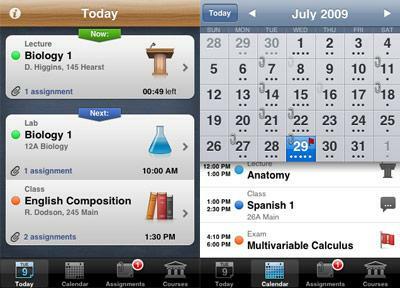 iStudiez Pro will even help keep track of your grades and calculating your GPA. Overall, this app is your key to staying organized with your iPad. The app will also sync with your other Apple devices. Penultimate Price: $0.99. While many students may opt to take notes with a pen or a keyboard, the iPad becomes a viable option with Penultimate. 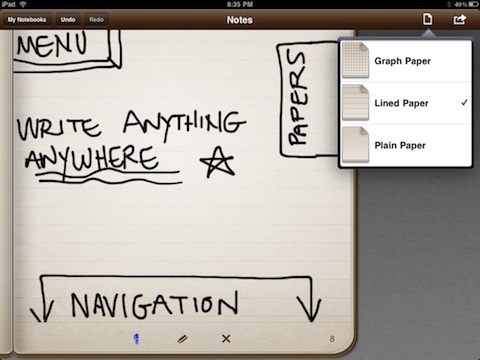 You can create notebooks for each of your classes and take notes with your finger, or more ideally a stylus. This essential college iPad app comes with a wrist guard for different writing styles, different colored pens, ability to move your notes, and to email them to yourself or others as well. The only real downside is that you won’t likely be taking a large amount of notes per page given the app is best with large writing. Paper Price: Free*. Paper for iPad is like Penultimate, except instead of text it is better suited for more artistic endeavors. 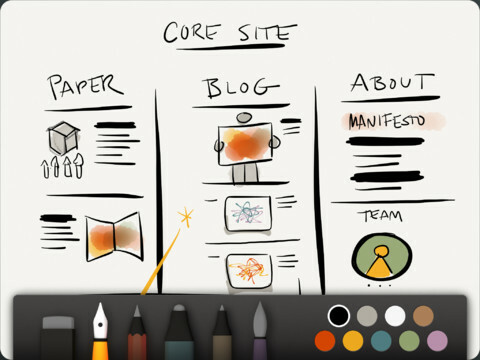 This app offers a much wider disposal of tools great for those with artistic vision or just the need to doodle for a bit. Paper also has a great rewind feature which will save you time with multiple undos or erasing. The asterisk refers to Paper being free for download but having in app purchases for many of the tools necessary for the app to be thoroughly enjoyable. The essentials kit will run you $6.99. CloudOn Price: Free. When it comes time to write papers or make presentations, students often won’t work on their tablet or smartphone, the laptop will be the device of choice. But what if your laptop isn’t available and you still need to do some touch ups on an assignment? 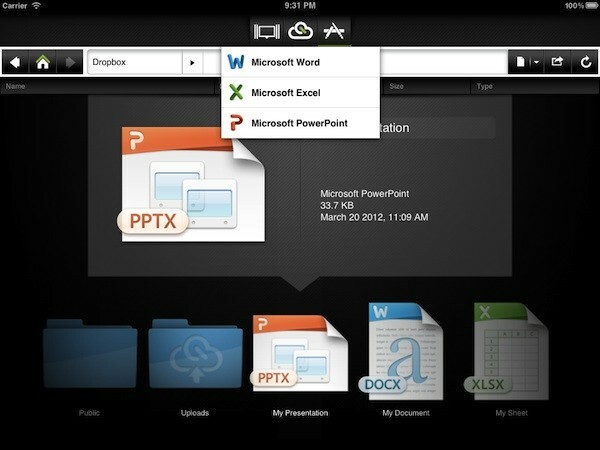 CloudOn works with Dropbox allowing you to start a paper or presentation on your laptop and then finish it on your iPad. Although the loading speed isn’t ideal, you still get working Microsoft programs to finish your work on. iTunes U Price: Free. College textbooks already cost enough as it is. You can get textbooks on your iPad through the native iBooks application, but what if you want something to augment your classroom learning? 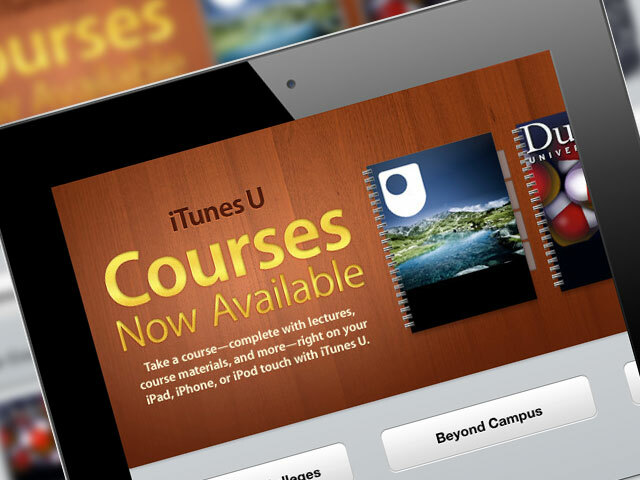 iTunes U provides a database of lectures and educational resources from a variety of institutions. It really doesn’t matter what you’re studying, there will be something within its vast library that you can use. PCalc Lite Price: Free. 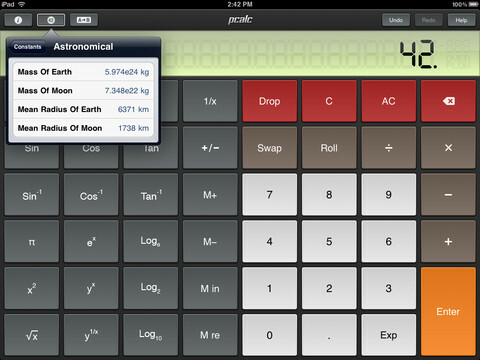 Unlike its smaller counterparts, the iPad does not have a native calculator. This app provides a fantastic calculator complete with basic numeric functions as well as trig functions. You can even purchase expansion packs if you need it to do things like conversions. There are even packs geared directly towards engineering students. NOVA Elements Price: Free. NOVA Elements gives you a lot for not costing a dime. The app gives you an interactive periodic table allowing you to learn about each of the elements. 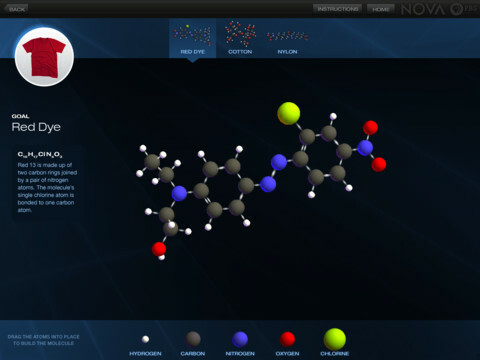 In addition, you also get a nicely designed atom builder for building each of the elements, and a molecule builder so you can see the structure of complex compounds like caffeine. This is among the essential college iPad apps especially if you are going to be a science major. While there are plenty of other college iPad apps, especially for different majors, these are some core ones that should not go unnoticed if you are an iPad owner.